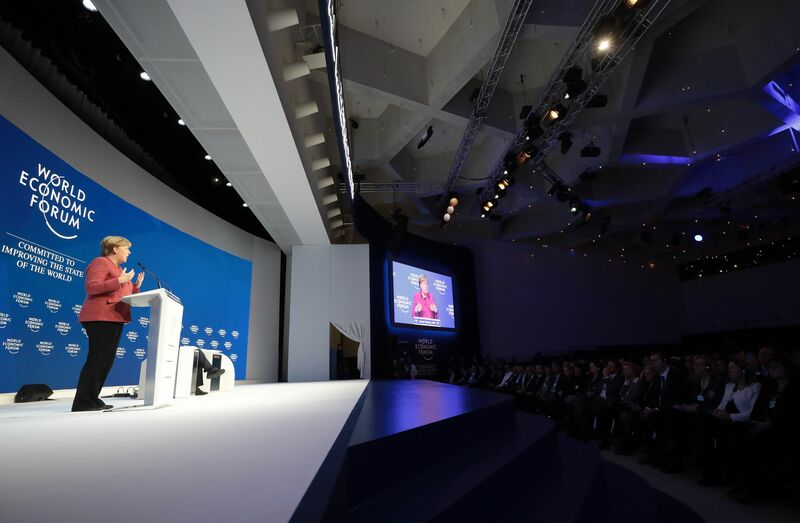 Kicking off the year of 2019, the international annual gathering held by the World Economic Forum in the Swiss ski resort of Davos commenced at the end of January. Mckinsey wrote a report following up the event with the four major takeaways. As technology progresses artificial intelligence is beginning to enter all sorts of different markets. Companies are starting to focus on data and analytics more than ever. More people are asking questions about how to best integrate AI into their business models. However, with AI brings a new range of questions circling around privacy, ownership of data, and who the consumer will be. Many also wonder how AI will further separate the divide between the parts of the world with access, and the ones without it. The companies who are able to answer these questions and successfully navigate how to produce data quality that can be applied meaningfully that match the pace of a specialized worker. One of the largest concerns that resulted from Davos besides the absence of Donald Trump, Xi Jinping, and Vladimir Putin was the current status on the environment, as it is affecting the way companies place their investments and where to focus their workforce. In addition, trade concerns were talked about on the potential impact on supply chains due to the tension of the world’s biggest economies. For the first time, emerging markets now make up 50 percent of the counterparties in global trades. Businesses all over the world are being held accountable by their workers, consumers, and the general public and want leadership on climate change, inequality, and other social issues. Businesses held discussions on how the best way to deliver growth and inclusion is to continue making progress globally on gender parity. Companies also need to focus on how they will address climate change and if they will lead the world in making the change. As a result of AI and the increase of its abilities to manage data and replicable tasks, the future of the workforce is extremely important to employers and policymakers all over the world. Something made clear at Davos was how relevant these issues have become in different industries.